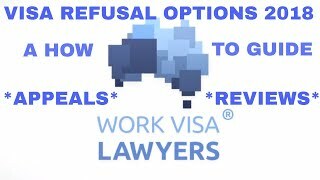 I would like to take the opportunity to thank everyone at Work Visa Lawyers for helping me to secure a Skilled Nominated Visa (subclass 190) with South Australian State Sponsorship. I arrived in Australia on a Working Holiday Visa from Scotland and first met with Chris in July 2013 to discuss the possibility of applying for a permanent visa in order to extend my stay. At the time, I was completely unsure of the immigration process, but having discussed and reviewed my skills, qualifications and work experience, Chris quickly identified the Skilled Nominated Visa as the quickest route to permanent residency. 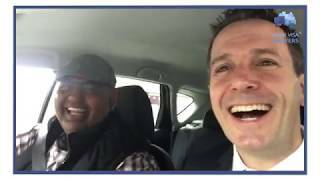 From that first meeting, Chris was very clear about the direction which we should take and his knowledge of Australian Visa’s and the Immigration process shone through. It was also reassuring to have the support and guidance of the team at Work Visa Lawyers whilst completing the various stages of the visa application process. 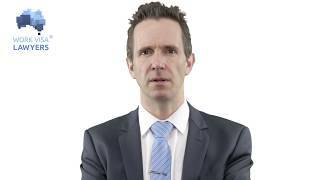 The professionalis and efficiency with which Work Visa Lawyers handled my case was first class and having been granted Permanent Residency in January 2014, I would like to thank you once again for the fantastic service you have provided me with. Your service is highly regarded and highly recommended.